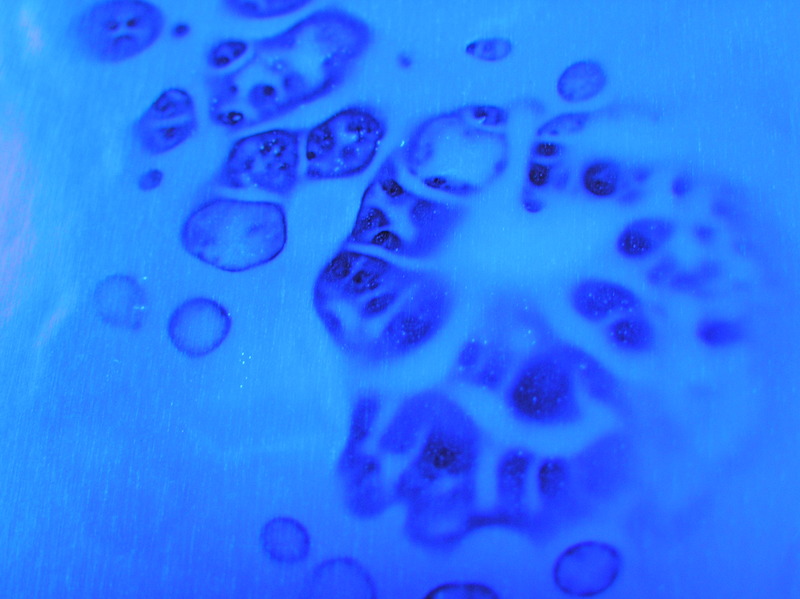 Is it advisable to clean my boards before your conformal coating application process? Whether to clean a PCB before coating is a difficult question to answer simply. However, the best advice is if the product is safety critical and you have not tested the product for long term reliability it may be worth cleaning! The problem lies in not knowing what contaminants are on the surface of the board before coating. These contaminants could be from a variety of sources including the bare board manufacture, the solder resist used and whether it is compatible with the coating, the assembly processes including fluxing and the handling process. Why are there so many different conformal coating application methods? Coating a printed circuit board initially seems to be a straightforward process. After all how difficult can it be to apply a “varnish” to a pcb? The problem is there are so many variables to consider. First, there is the PCB itself. you must consider its size, the components on the PCB and whether they need to be coated or must not have coating on them, what you are protecting from (moisture, water, chemicals, heat etc) and the volume to be processed? 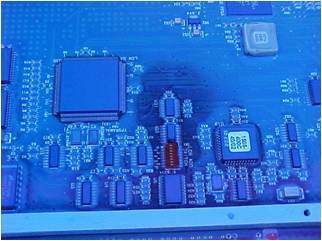 Once these details are understood then you have to select a conformal coating material. But, selecting a coating influences the application process. For example, choosing a UV cure coating obviously means a UV cure conveyor is required. But, it also means certain robotic valves cannot function in general with these materials. So, coating selection automatically influences the application method. In fact, the material, the PCB and the application method must be considered as a whole to give you the best chance of developing the optimum process for costs, time and protection. Click Which conformal coating application method should I choose? Do I dip, spray or brush? to find out more.